Del 15 al 18 de mayo de 2019 en la ciudad de Badajoz. Novel mutations associated with inherited human calcium-sensing receptor disorders: a clinical genetic study. García A, Madariaga L, Pérez de Nanclares G, Ariceta G, Gaztambide S, Group SE, Group R, Castaño L.
Distal renal tubular acidosis. Clinical manifestations in patients with different underlying gene mutations. Alonso-Varela M, et al. Pediatr Nephrol. 2018 "To evaluate whether there are differences in the phenotype of primary distal renal tubular acidosis (dRTA) patients according to the causal defective gene". URAT1 and GLUT9 mutations in Spanish patients with renal hypouricemia. Claverie-Martin F, Trujillo-Suarez J, Gonzalez-Acosta H, Aparicio C, Justa Roldan ML, Stiburkova B, Ichida K, Martín-Gomez MA, Herrero Goñi M, Carrasco Hidalgo-Barquero M, Iñigo V, Enriquez R, Cordoba-Lanus E, Garcia-Nieto VM1; RenalTube Group. Dent's disease: Identification of seven new pathogenic mutations in the CLCN5 gene. Dent's disease. X-linked proximal tubulopathy. CLCN5 gene. Electrogenic chloride/proton exchanger ClC-5. Asymptomatic proteinuria with focal glomerulosclerosis. Distal Renal Tubal Acidosis; Genetic analysis; Genes ATP6V1B1 ATP6V0A4 and SLC4A1; Mass sequencing. Poor phenotype-genotype association in a large series of patients with Type III Bartter syndrome. Bartter's syndrome; Genetics and phenotype; Spanish mutation with founder effect; Classic Bartter. Genetics of type III Bartter syndrome in Spain, proposed diagnostic algorithm. 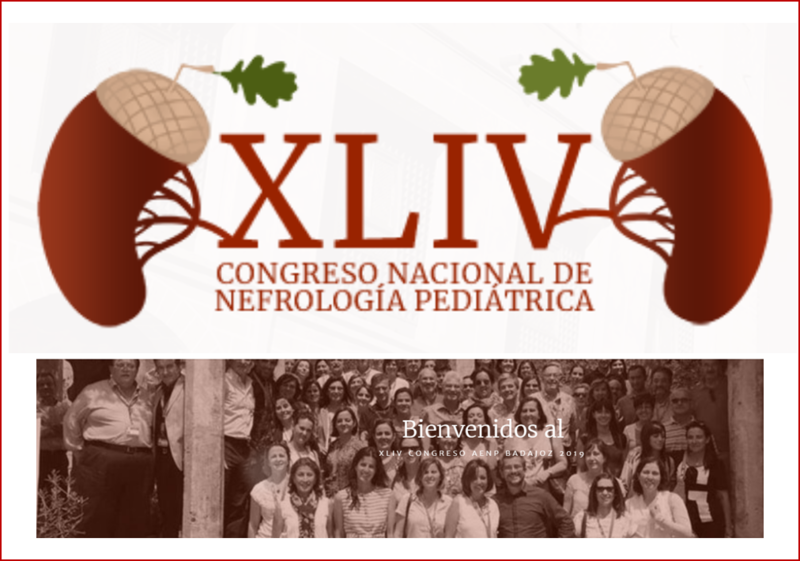 Claudin-19 mutations and clinical phenotype in Spanish patients with familial hypomagnesemia with hypercalciuria and nephrocalcinosis. Familial Hypomagnesemia with Hypercalciuria and Nephrocalcinosis; Mutations in the Claudine-19 gene; Excessive loss of magnesium. 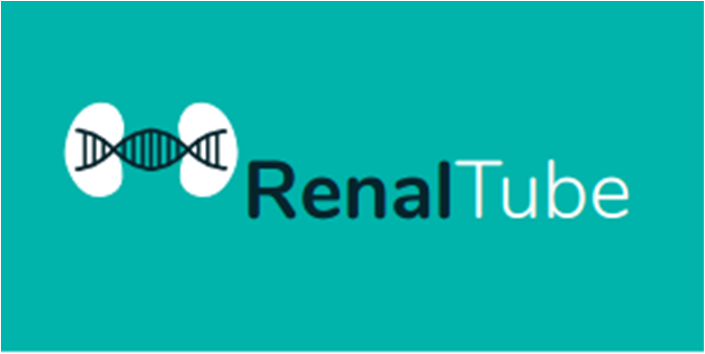 RenalTube: a network tool for clinical and genetic diagnosis of primary tubulopathies.